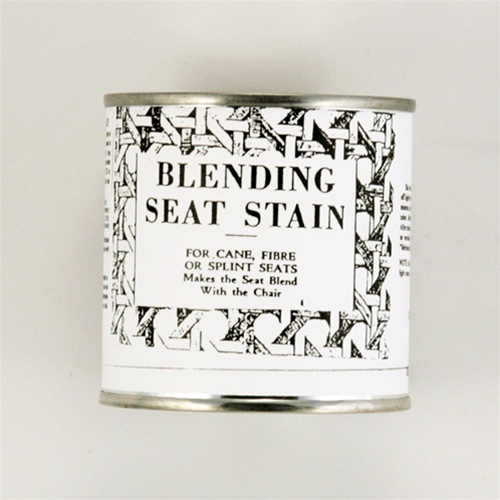 This stain works well to get that antique or not so new appearance on seats that have been hand caned or are done with the pre-woven cane webbing. After the cane is installed and dry simply brush on as if you are painting the cane. 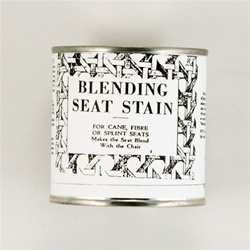 It may take more than one coat to obtain the desired color.